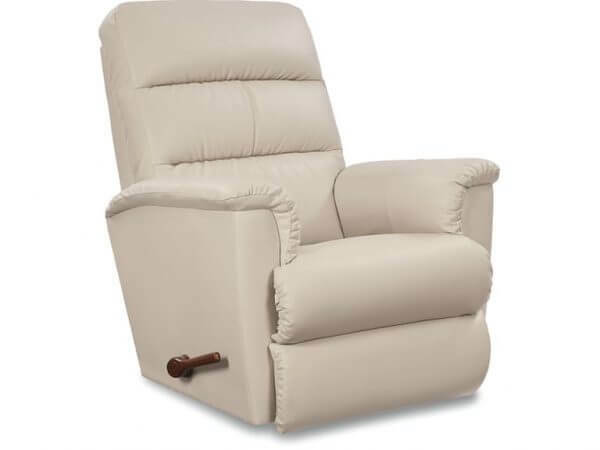 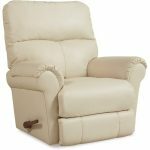 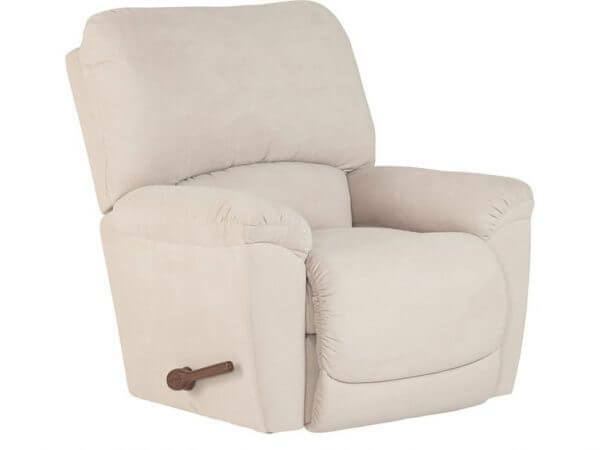 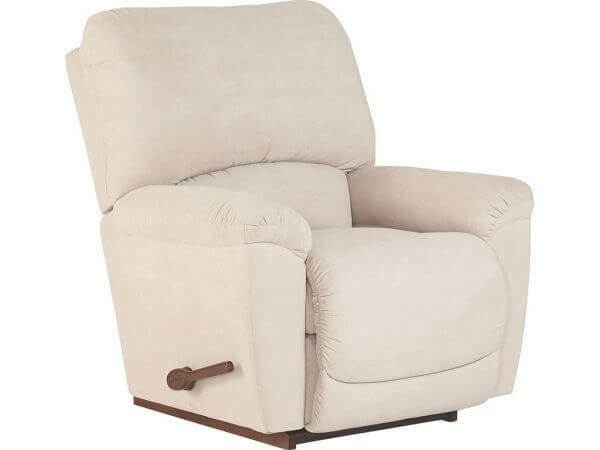 The La-Z-Boy Living Room RECLINA-ROCKER® Recliner is available in the SoNice Furniture. 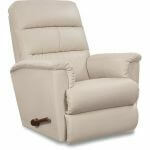 Construction: Ultra Plush Seat Construction, Chaise Seat And Footrest. 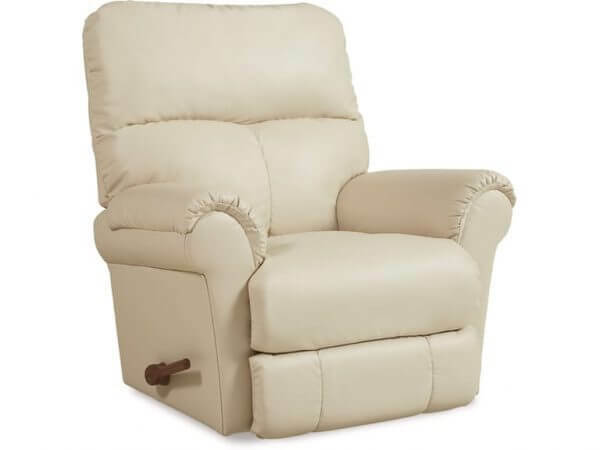 Units Ordered In Bu, Rl, And Ue Cap Codes Will Come Standard With Topstitching On The Back.